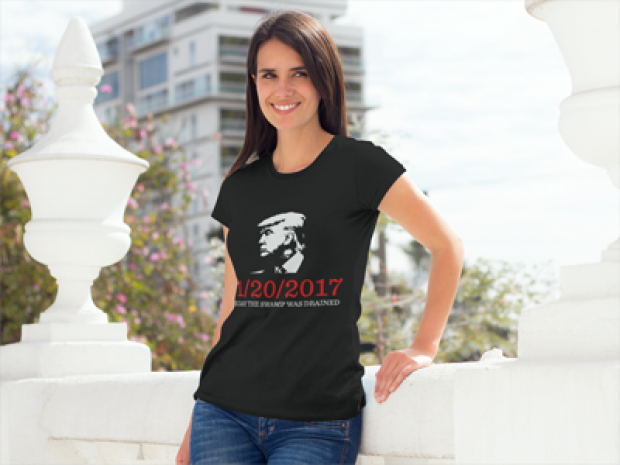 A single day (can you believe it) remains until Donald Trump is inaugurated as the 45th President of the United States. Can you contain your excitement? January 20, 2017 will go down in history as The Day The Swamp Was Drained, and you have every reason to be excited about that. 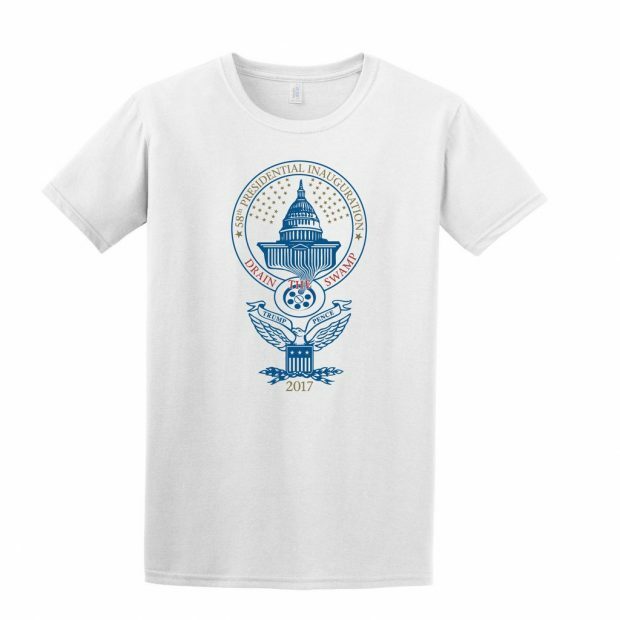 In fact, you should commemorate the special day with a limited edition inauguration T-shirt marking the occasion. Donald Trump’s promises to be an historic presidency, as he rids D.C. of all the self-important, unskilled “professionals” who make up the awful town. That process will begin on January 20. On Draining Day. Make it a day you’ll never forget. WARNING: Effective January 20, 2017, we will begin draining the Washington, D.C. swamp. Lobbyists, special interests, and bureaucrats may experience difficulty subverting the will of the American people. 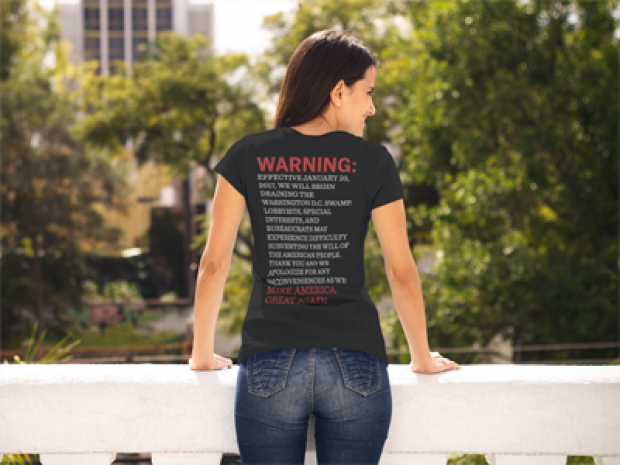 Thank you and we apologize for any inconvenience as we MAKE AMERICA GREAT AGAIN. 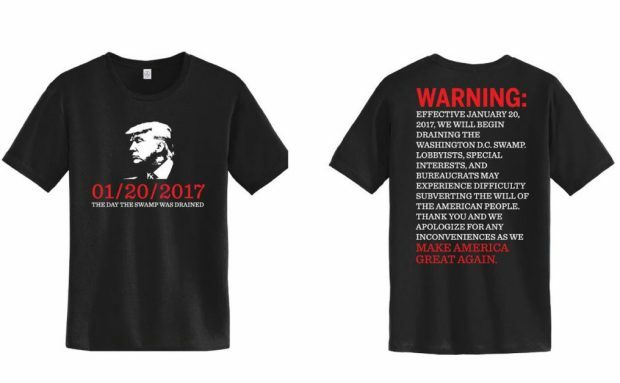 Check out the entire store for other Trump inauguration gear. Hurry, before time runs out.